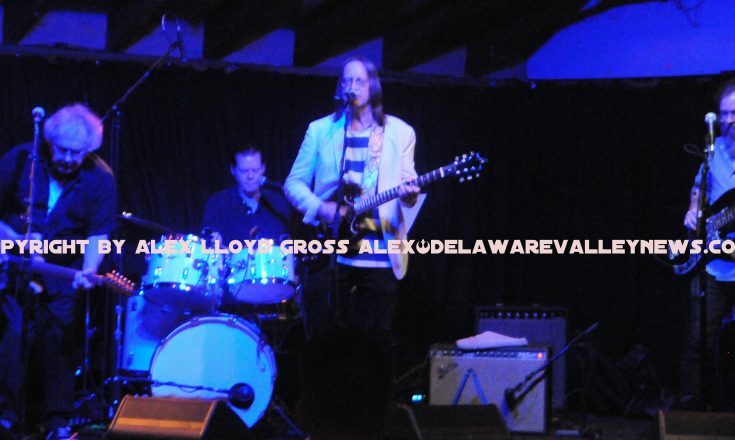 Alex Lloyd Gross -Photo Delaware Valley News.com The full band, live on stage. The music of Led Zeppelin is classic. With a few minor exceptions, just about anyone will pay through the nose for a reunion show that will never happen. So with the band not only not, touring they are not even together, there is still an insatiable demand for their music especially, played live. 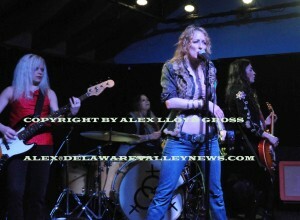 There are some great Zeppelin tribute acts but none have the power or originality of Lez Zeppelin. Four girls. They look good and they play great. 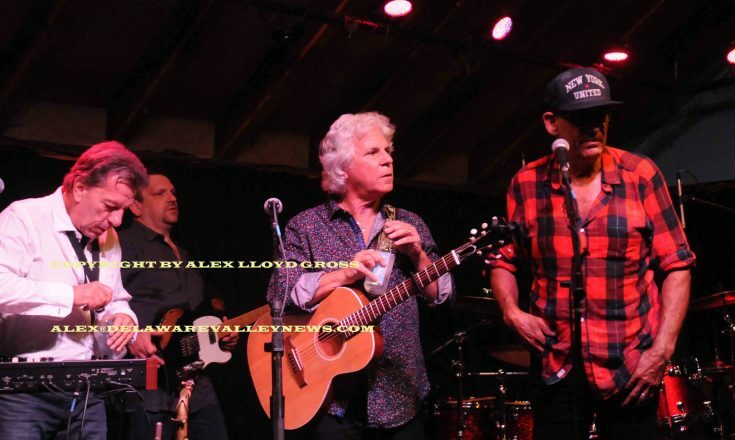 After they played a gig at Havana New Hope in 2015, they were quickly scheduled again. They are that good. 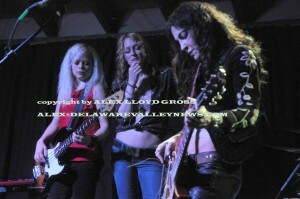 Lez Zeppelin can hold their own and draw decent size crowds. That’s why they get booked several times a year at the same venues.. The most recent show was this past weekend, March 12, 2016. The band blasted through “Whole Lotta Love” and “Misty Mountain Hop”. They were on stage for about 90 minutes. It felt like 30. All of the band members play off of each other and that leads to a sensual performance that must be seen to be believed. While girls would swoon over Page and Plant back in the day, This band is something for guys to look at. It’s loud, classy and brash all mixed up in a ball and tossed at you at 100 MPH. The only down side is that Zeppelin recorded many songs. Some clock in over six minutes in length. It would be difficult to play them all, so some songs have to be left out. This band plays allover. based in NYC they even got to play in front of Jimmy Page, While Havana in New Hope is not the Royal Albert Hall, it is an amazing place to see live music. It’s small and intimate and the food is good as well. Lez Zeppelin have re recorded some of Led Zeppelin’s music and are selling those CD’s at their shows. They also have t shirts and other merchandise available.